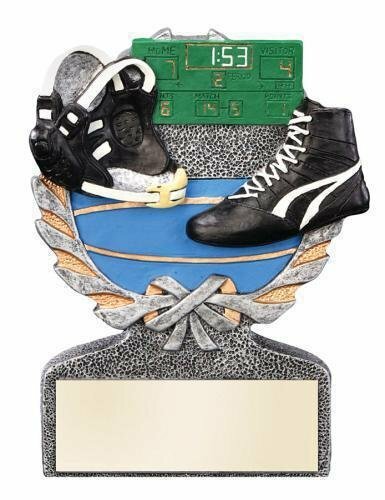 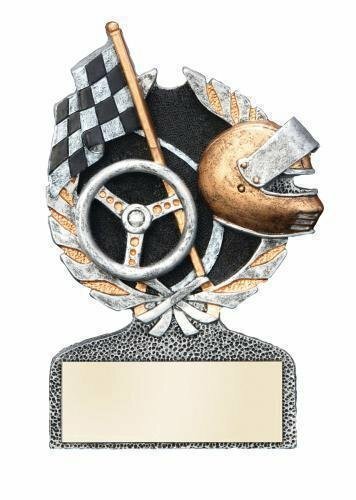 These Multi Color Sport Resin trophy awards come in a variety of colors, scenes and activities. 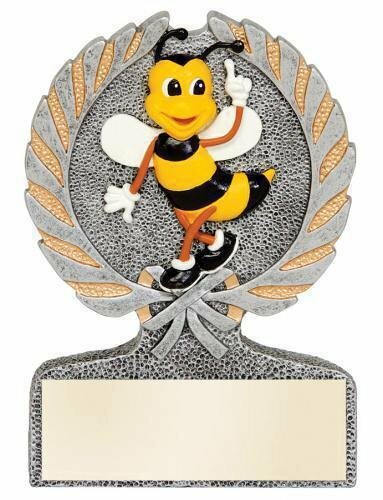 There is sure to be a resin trophy award for almost any occasion. 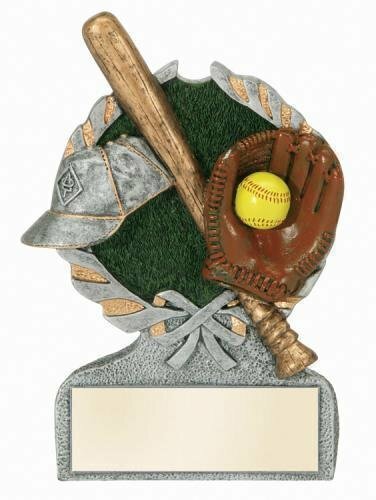 Personalize it with the message of your choice.